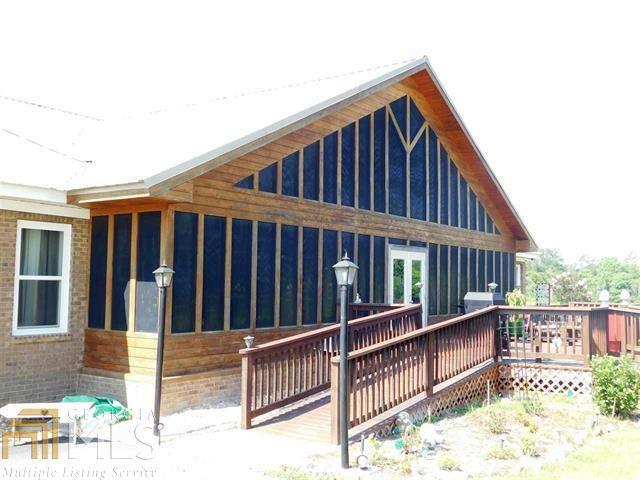 HOME ON 169.79+/- ACRES! Approx. 6000 sqft, 5 Bedroom, 3.5 Bath home located on 169.79 +/- acres with 5 well stocked and maintained fishing ponds and indoor heated gunite pool with waterfall feature. 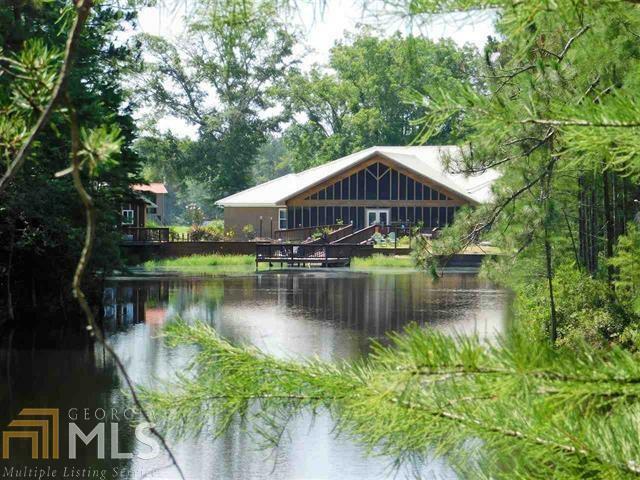 Huge workshop, 3 car garage, majestic glass walled sunroom overlooking pond, deck and dock. Too many amenities to list here! Listing provided courtesy of Nexthome 180 Realty. © 2019 Georgia Multiple Listing Service, Inc. All rights reserved. Information Deemed Reliable But Not Guaranteed.